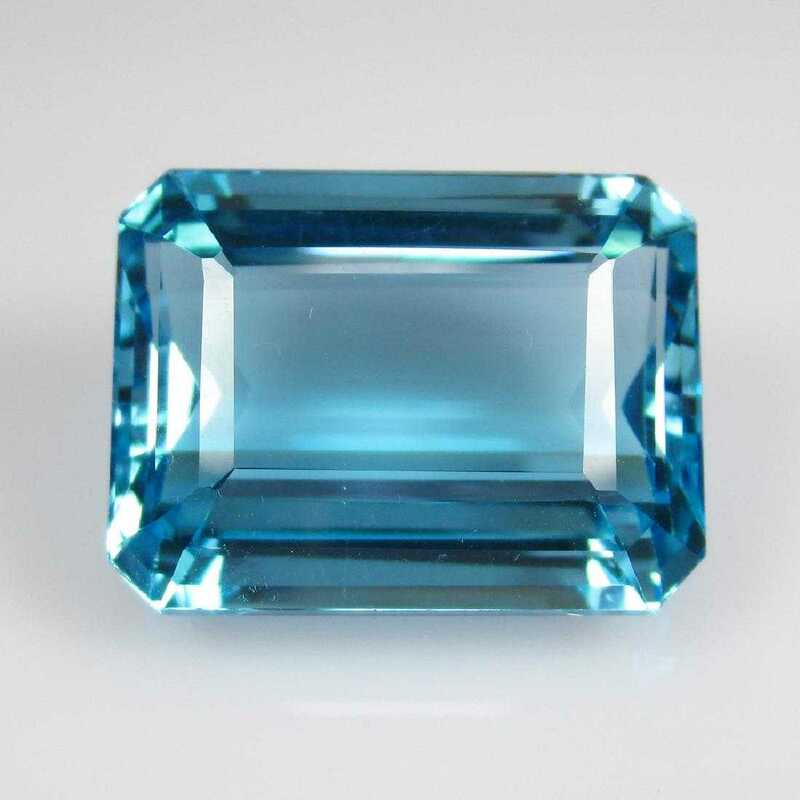 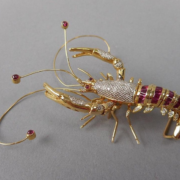 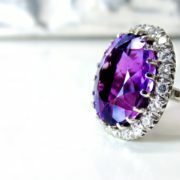 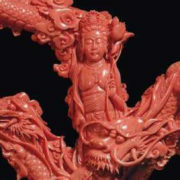 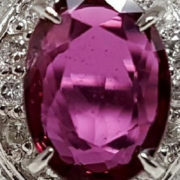 Jasper52 will present an online auction of diverse loose gemstones auction on Wednesday, April 3. 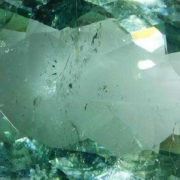 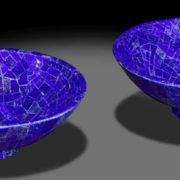 The 388-lot auction boasts a variety of cuts, stones and colors. 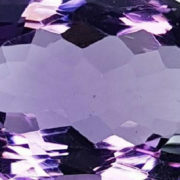 From certified diamonds to lustrous emeralds and more, bidders will find a unique treasure among a kaleidoscope of colors.